SIUE is committed to maintaining a community in which students, faculty, and staff can work and learn together in an atmosphere free of all forms of discrimination and violence, including sexual assault and harassment. 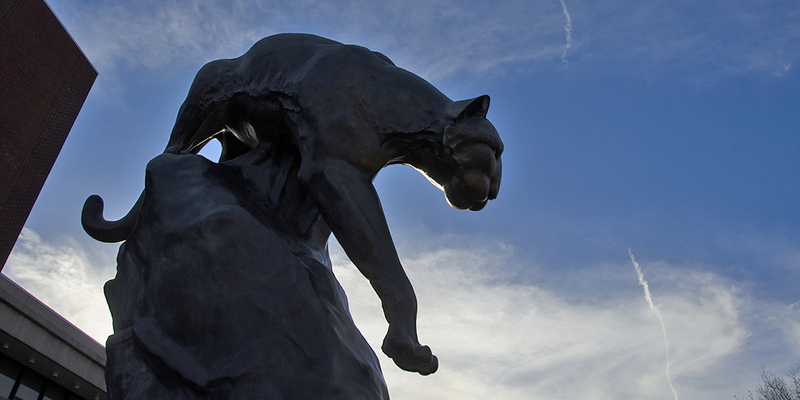 Sexual assault and harassment violate the dignity of the individual and the integrity of the University as an institution of higher learning, and thus, sexual assault or harassment in any form will not be tolerated at SIUE. To maintain a safe and welcoming community, we bring you Not Anymore, our sexual assault and relationship violence online prevention education program. Not Anymore is the first step in learning how you can impact SIUE’s prevention efforts. Not Anymore is an engaging online program designed to educate about sexual assault and relationship violence. It uses honest and compelling video tutorials to learn about consent, sexual assault, bystander intervention and healthy relationships. Peer-driven: You aren’t lectured to by experts or unknown adults. Instead, you are engaged by your peers—college students, just like you, who share real stories in their own words to make vital connections about difficult topics. Real and relatable: Not Anymore’s videos teach lessons that are drawn from the real world; they are honest, down to earth and directly apply to the world of today’s college students. Relevant: Women aged 18-24 who are enrolled in college are three times more likely than women in general to experience sexual violence. It is likely that you will know someone who will experience sexual assault during their time in college. Not Anymore is customized with nationally and campus-based resources to equip you to get help for yourself or a friend. How to have healthy relationships and identify red flags in unhealthy relationships. 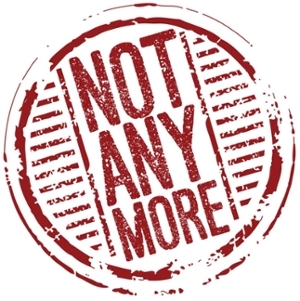 Not Anymore is part of our commitment to taking all appropriate steps to eliminate prohibited conduct, prevent its recurrence, and address its effects. Participating in Not Anymore is one important piece in creating a positive and healthy community at SIUE. Trigger Warning: Not Anymore contains information, scenarios, and survivor story interviews about sexual assault, domestic violence, and stalking. Please take the necessary self-care steps and proceed with caution. If you find yourself in emotional or mental distress related to sexual assault, domestic violence, or stalking, contact SIUE Counseling Services at 618-650-2842 (8 a.m.-4:30 p.m., Monday-Friday) or Call for Help at 618-397-0975 (after hours). Questions about Not Anymore? Visit our Frequently Asked Questions or contact Student Affairs at (618) 650-2020 or not-anymore@siue.edu. If you have not previously taken training at SIUE, you will complete "NOT ANYMORE" for 2018-2019. If you have previously taken "Not Anymore" at SIUE, you will take "CLARIFYING CONSENT" for 2018-2019.